Korean Air will launch cargo flights between Incheon and Delhi, a trade and business hub of Northern India, from July 17, 2018. Korean Air is currently operating direct passenger flights from Incheon to Mumbai and Delhi, each three and five times a week. 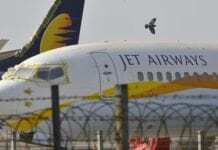 The decision to introduce the cargo flight accompanies the South Korean government’s new diplomatic strategy to strengthen partnership with India, and rapid growth of the Indian market. 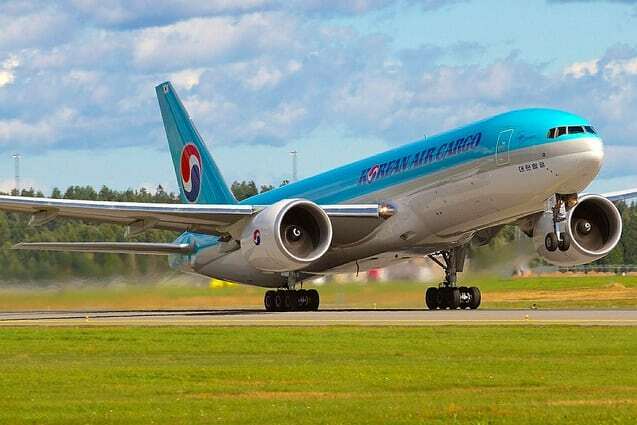 Korean Air will operate its Boeing 777F freighter three times a week (Tuesday/Thursday/Saturday). The flight will depart at 11:10 PM from Incheon, make a stop at Hanoi and arrive at Delhi at 6:15 AM the next day. From Delhi to Incheon, there will be two stops at Vienna, Austria and Milan, Italy. The Boeing 777F is a next-generation lightweight freighter with a maximum payload of over 100 tons. Once filled with fuel, it can travel over 9,000 kilometers (5593 miles). Its fuel efficiency allows the aircraft to be used in long-haul cargo routes such as Europe. Meanwhile, Korean Air is preparing to take a new leap forward in the air cargo business, celebrating its 50th anniversary next year. The airline will be using its next-generation freighters such as Boeing 777F and Boeing 747-8F, as well as its new air cargo system “iCargo” to improve customer service.